Haha! 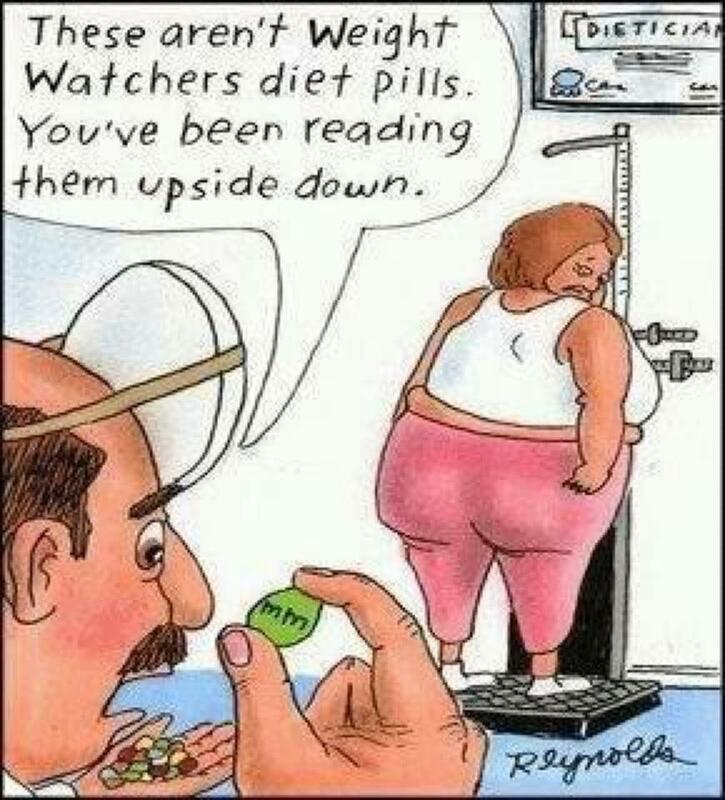 Do you get a laugh out of this as much as I do? Well I am doing well! I am not losing large amounts but I feel awesome. I am working out, eating healthy, and just staying busy. I feel awesome. By the time my daycare kids are gone for the day the last thing I want to do is go workout. I promised myself I would though. My boy loves to go play with the other kids at the gym and it is good for me to have an hour to an hour and a half a day to focus on me. I am feeling amazing. I think it is awesome to hear stories like we heard last week from Little Sis. Many times when you are someone that has battled weight issues for so long you don't think that 'smaller' people can have issues as well. It was refreshing to hear her story. NOT that I want her to have issues- but to open my eyes that it isn't just about being extra large. I am sure that there are many of you that can relate to her. I mean, really!!! 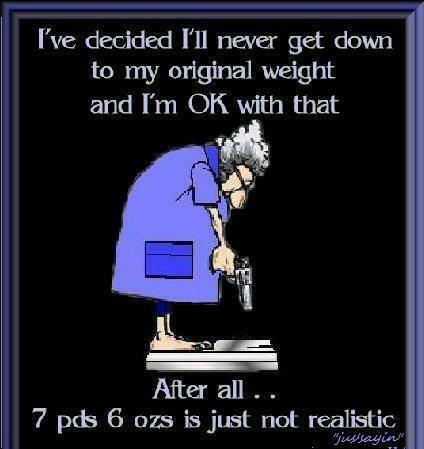 Let's be realistic! Sometimes the hardest thing for me is the snacking. Especially before bed time! What about you? 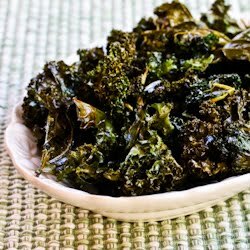 One of my favorite snacks now is Kale Chips. Have you ever had those? It seems they would be gross, but if you make the correctly they are so yummy. 1. Get a bundle of Kale. 2. You want to pull the kale leaves away from the inner ribs, which you can throw away. 3. I usually tear the kale leaves up into chip size pieces. 5. I use a baggie and mix it with Olive Oil and Sea Salt. 6. Put them in ONE layer on a cookie sheet. They get so crispy and so yummy. I have cooked them less than 30 minutes and they were not as crispy as I like. I dare you to try it... they are so awesome. Results time!!! So I could let myself get discouraged that I have only lost an additional three pounds in two weeks. But I know I have not been perfect, but I have been good... and the fact that I feel awesome helps me. I am working really hard to not let the scale consume me and all of my thoughts. I promise it seem so gross that I let a battery operated little machine consume me like it does at times. So that is what I am working on right now! We already have some awesome links up... go check them out!